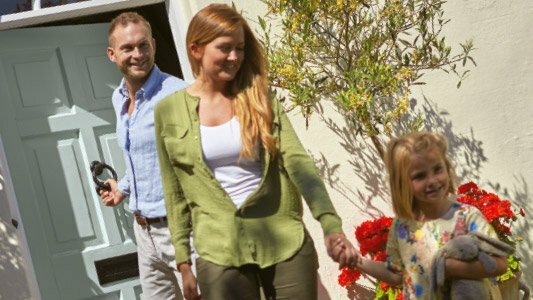 As a landlord you naturally will want to attract the perfect tenant for your property. The definition of the ‘perfect tenant’ may vary but there are certain attributes which can help make letting a relatively stress free process. 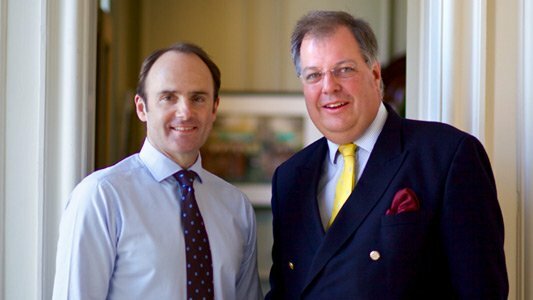 Most importantly, you want a tenant who will look after your property as if it were their own. That means taking care of the little things and reporting issues promptly to the Property Manager should they arise. We advise our landlords ideally to look for tenants who are able to pass the referencing criteria set out by an independent referencing agency, which means more chance of a successful tenancy. The advice for landlords is to appoint an agent who will act professionally and in accordance with industry regulations. 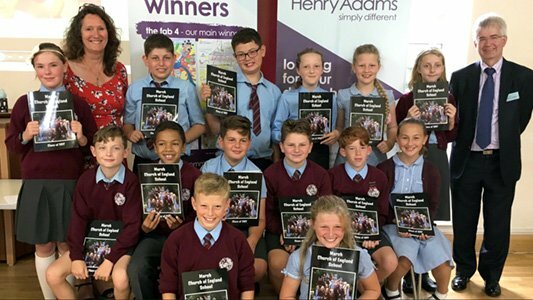 Using an ARLA registered agent such as Henry Adams is the first step as they will be able to advise clients competently on all aspects of lettings. We listen to individual requirements that the landlord may have, such as no pets, and select the most appropriate tenants accordingly, subject to them passing the necessary referencing checks. Due to various restrictions put in place by landlords it becomes our responsibility to ensure all prospective tenants are qualified thoroughly prior to arranging viewings, thus not wasting any time. We always aim for the best match between landlord and tenant. Depending on a landlord’s priorities, fewer restrictions can broaden the possibilities of finding a tenant more quickly, which in turn brings a faster return on investment. In the unlikely event that things do go wrong, landlords who have opted for the full management service can discuss their options with their agent. We’ll contact the tenant on behalf of our client and try to resolve any issues and guide our clients through the next steps if it becomes necessary. 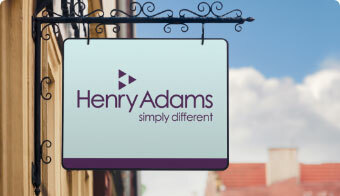 If you’d like to discuss how we can find the perfect tenant for your property, call us on 01903 745511 or email askhenry@henryadams.co.uk, we’d be happy to help.